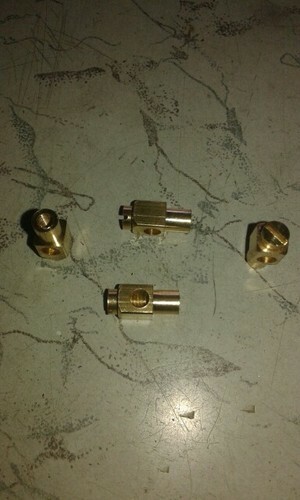 Incepted in the year 2005, at Jamnagar (Gujarat, India), we “Bhagyoday Products” are a Sole Proprietorship firm that is the distinguished manufacturer and trader of high quality and durable range of Brass Plug Pin, Brass Insert, Brass Terminal Connector, Brass Joint Socket, Brass Switch Parts and Brass Bush. Offered assortment is immensely appreciated for features like durability, easy installation, high strength, sturdiness, corrosion resistance and fine finish. Under the supervision of “Mr. Bharat Busa" (Proprietor), we have gained a reputed name in this domain.